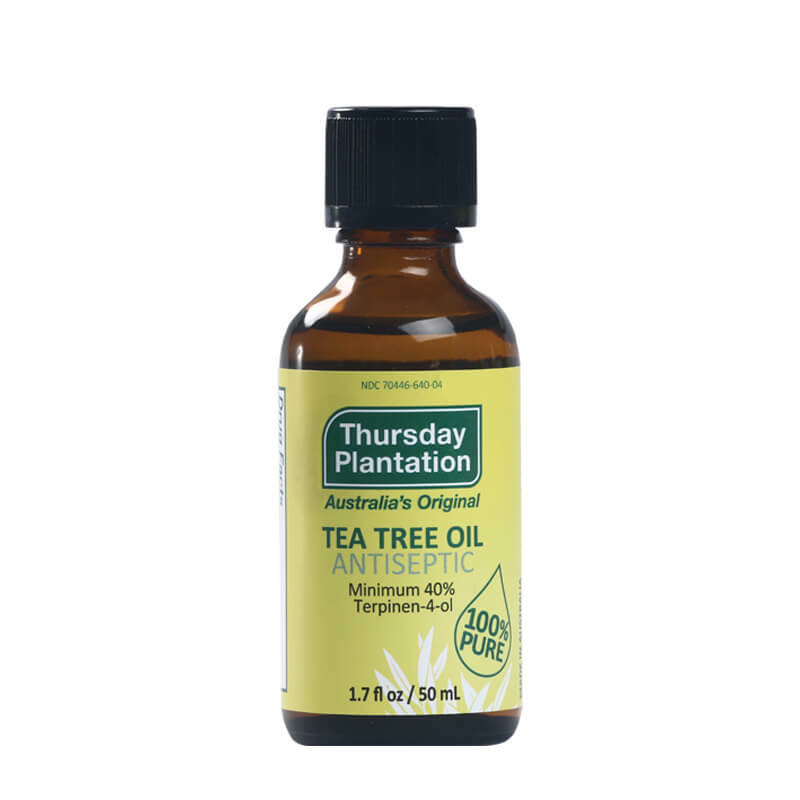 Thursday Plantation’s essential oils are the 100% natural and 100% pure alternative to a host of other household, skincare and medicinal products. 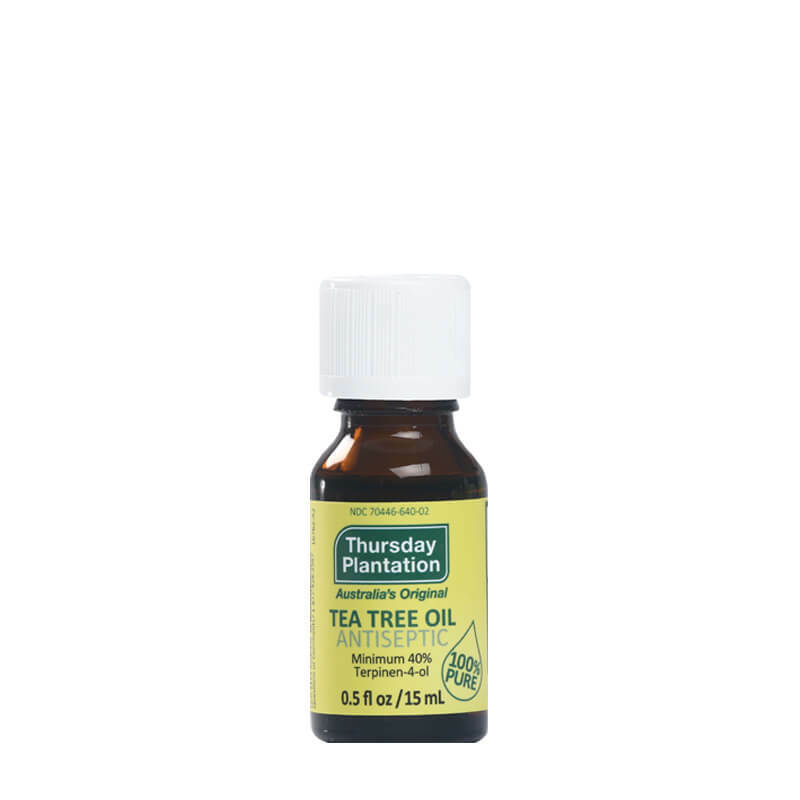 Used traditionally in aromatherapy and herbal medicine, essential oils have been used for hundreds of years to assist with a multitude of ailments. 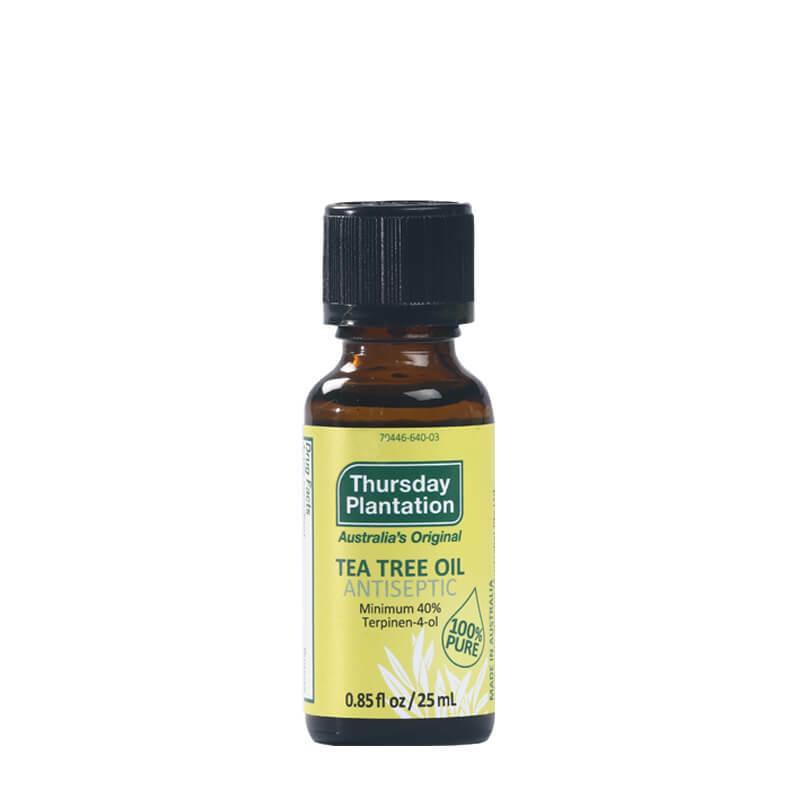 Thursday Plantation’s range of 100% pure essential oils work to support healthy skin, offering calming benefits and possessing a wide range of restorative properties to maintain wellbeing. Not to mention, they’re a practical product to keep around the home to assist with cleaning right through to soothing insect bites.